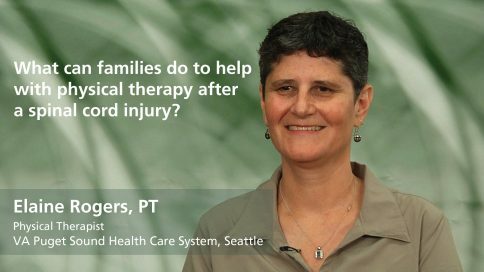 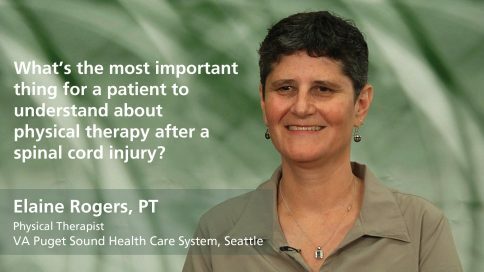 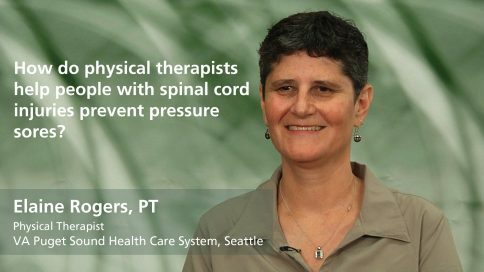 Elaine Rogers has worked for the Veteran Health Administration since 1995, specializing in Spinal Cord Injury at the VA Puget Sound Health Care System. She is also a Rehabilitation Engineering and Assistive Technology Society of America certified Assistive Technology Professional. 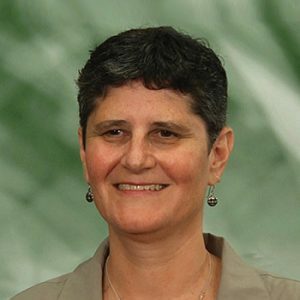 Elaine specializes in wheelchair specifications, works in the adaptive sports clinic, and has presented nationally on wheelchairs and seating, along with contributing to several research projects. 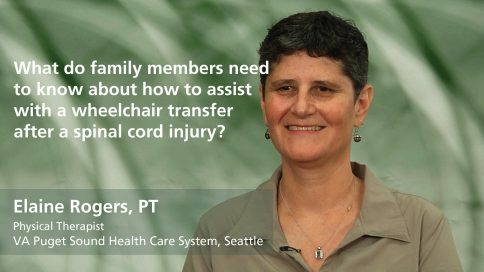 What are the most important factors in helping someone with spinal cord injury get a proper wheelchair?